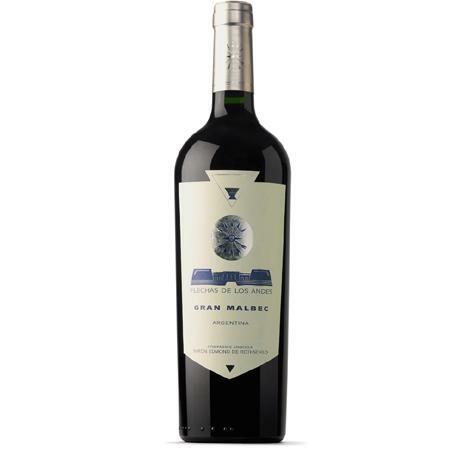 The 2010 Gran Malbec reveals a restrained nose, with shy notes of blackberry and blueberry and perhaps a faint note of violets enhanced by subtle spices in an overall very pleasant bouquet. The palate is medium to full-bodied and tightly knit, with balance and harmony and the components to age well. This is great value Malbec! Drink 2014-2020.